Shopping for sheets may not seem like a big deal, but in the world of bedding, and for people who have just invested in a mattress, buying the right sheet can make the difference between a ho-hum nights sleep, and nestling into an amazing sleep experience that cradles and soothes your body and mind in ways you weren't even aware of. 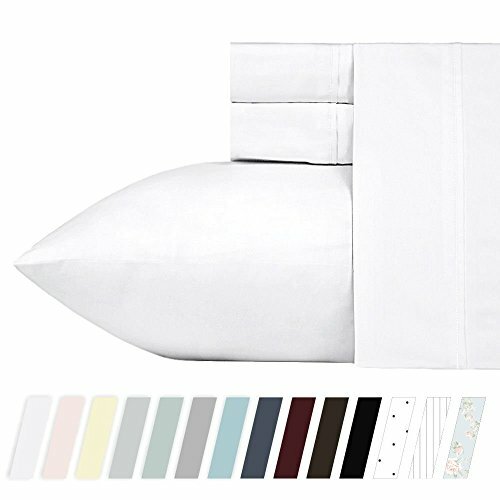 Scroll down to check out some fantastic sheet sets offered by Amazon, too. After selling sheets in my stores for over twenty years, I learned a lot about the finishing touch that you install on your bed. The importance of owning great quality sheets is as important as the kind of shirt or blouse you wear. Everyone's body has a preference, and you feel better on a fabric, a certain thread count, a particular texture, even the smoothness or coarseness of a sheet can affect your sleep experience. 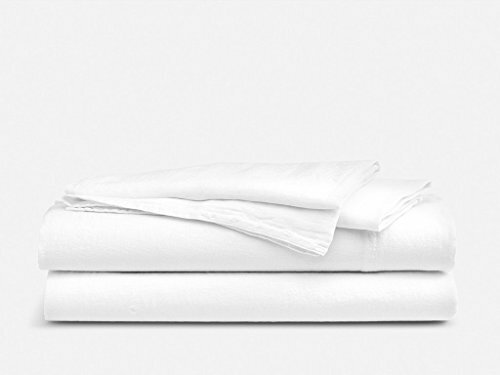 Here' a quick overview of what to look for when buying sheets. Scroll down to check out our list of recommended vendors whose sheets we think are out of this world. We're offering up a handful of bedding artisans whose primary area of expertise is selling magnificent sheet sets. Why buy a brand new bed if you aren't going to clothe it in something that is going to make you happy and amazingly comfortable? At first glance, everyone usually focuses immediately on thread count, and that's pretty much it. High thread counts can certainly make for better sheets, but it's the thread that makes the difference. In fact, a sheet of a better-quality fiber with a lower thread count will feel softer and stand up to washing far better than a sheet of a lower-quality fiber with a higher thread count. Besides thread count, here's what you pay for when you're buying sheets. Cotton-polyester blend sheets are wrinkle-resistant, durable (polyester lasts longer than cotton), and relatively inexpensive (up to half the cost of all-cotton). But if you're looking for that cool, soft feel, nothing beats 100 percent cotton. You'll hardly ever wake up clammy and damp feeling on cotton sheets, since the fiber wicks moisture away from your skin. And cotton sheets are less likely to stain than polyester blends; a water-loving fiber, cotton releases dirt easily when wet. All types of cotton share these wonderful traits, but long-staple (or long-fiber) cotton makes for a noticeably softer sheet, and the surface won't pill and lint like one woven from shorter fibers. The words "Egyptian long-staple," "pima," and "Supima" all denote high-quality long fibers. The weave affects the way a sheet feels, the way it looks, its lifespan, and its price. Basic plain weaves, which are woven from an equal number of vertical and horizontal yarns, are least expensive and may not rate a mention on the label. 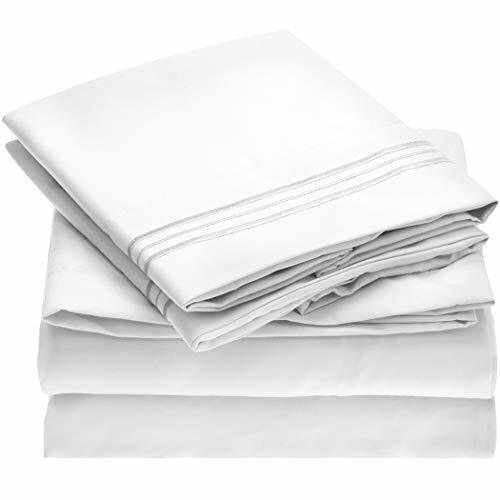 Percale is an upscale plain weave with a thread count of 180 or higher and is known for its longevity and crisp feel. Sateen weaves have more vertical than horizontal yarns. The higher proportion of vertical threads results in an extremely soft fabric, but one that is more apt to pill and tear than a plain weave. Intricate weaves, such as jacquards and damasks feel textured, with a pattern alternating from satiny soft to coarser and nubby. They can be as durable as plain weaves, but they are made on special looms and are considerably more expensive. 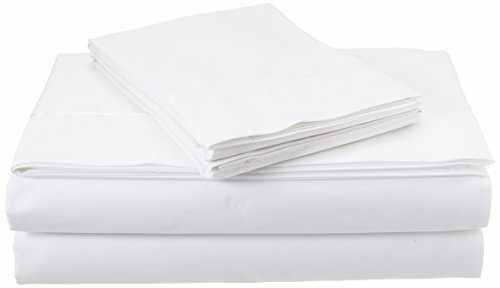 Most sheets are treated with chemicals (including chlorine, formaldehyde, and silicon) to keep them from shrinking, losing their shape, and wrinkling. Some are treated with alkalis to produce a sheen. 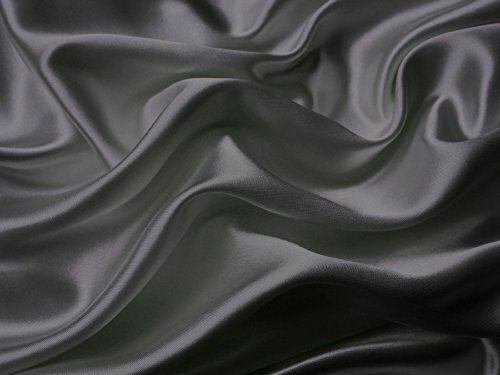 A handful of manufacturers offer pure-finish sheets, meaning that no chemicals were used or that all traces of chemicals used during manufacturing have been removed. You'll have a harder time keeping these sheets wrinkle-free, but it may be worth it if you suffer from allergies or chemical sensitivities. Patterns and colors are usually applied to sheets after they're woven, which means the sheets may feel stiff until you've washed them a few times. The softest (and most expensive) colored or patterned sheets, including jacquard weaves, are made of yarn-dyed fabrics, woven from colored yarns. Feeling new sheets in the store won't help you figure out how the sheets will feel once they're washed. That's because sheets are usually treated with fabric enhancers and softeners to improve hand feel. To help you choose, experts evaluate softness and crispness after five washings. Weave also affects how the sheets feel. 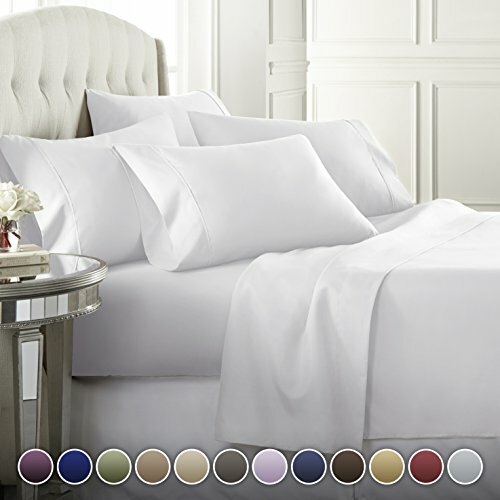 Percale is closely woven and feels crisper, while sateen has a softer feel and a glossier look. Twill weaves create a heavier fabric that can feel soft or crisp. Linen has a natural, light, and organic feel. 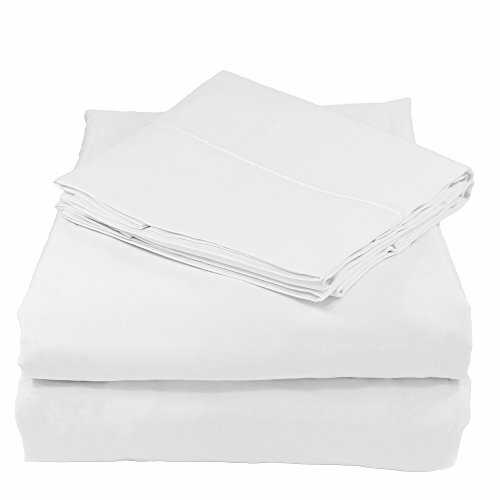 Organic sheets can fee a little less smooth, but are free of any enhancers or chemical agents used to treat the fibers. Measure your mattress' height, including mattress pads. Remember that padding settles, so measure in at least two spots away from the corners. Buy sheets that are a couple of inches deeper to allow for normal shrinkage. Where To Buy A Fantastic Set Of Sheets At Reasonable Prices...Our Hand Selected Portfolio Of Purveyors. 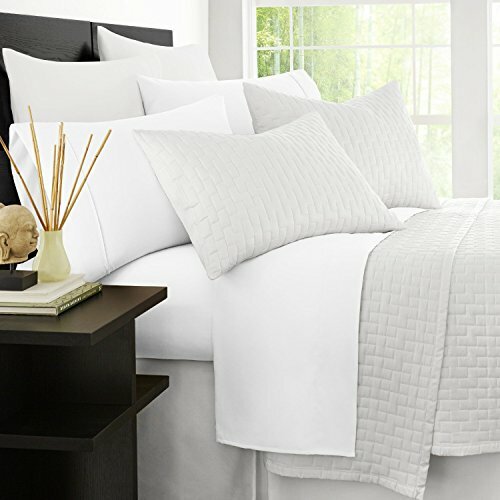 From basic sheets to high end designer selections, Fig Linens is a fun place to shop online. A mindblowing selection of sheets, comforters, faux throws, and much more, presented in an orderly and well structured site. They even offer our favorite comforters, filled with the finest down, made by Matouk. Once on the site, do a search for "sheets" and discover their broad selection of over 80 styles and option. One of our favorites. A terrific site with a wide variety of bedding and bath related softgoods. We love their monogrammed bath robes and towels, but their lineup of sheets is crazy. 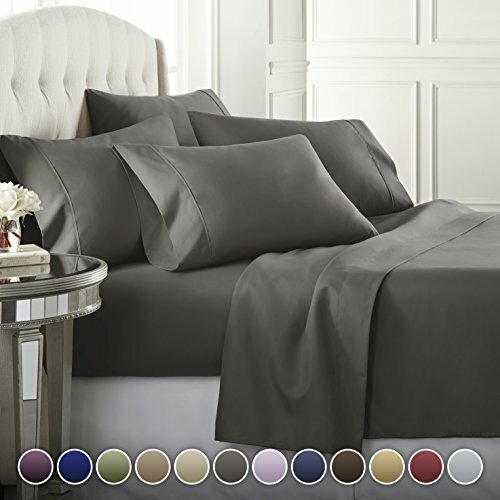 Reasonably priced, tons of color options, Egyptian cotton, bamboo, Italian linen, 1000 thread count sets for around $80. Lots of variety and fun to visit. Check it out. Olive Wren offers extraordinary sheet sets woven from luxurious French flax linen. Flax linen is one of the world's oldest textiles going back to 8,000 BC. The ancient Egyptians considered flax linen the fabric of the Gods. Their linen is sourced in small batches from Southern France. Flax needs no irrigation and uses much fewer fertilizers/pesticides than cotton, so it's much better for the environment.partner with factories that produce for the international luxury bedding brands. Each piece is made with integrity and kindness through carefully sourced materials, the finest craftsmanship, and attention to detail. Their fabric is Oeko-Tex Standard 100 certified, meaning they products surpasses the highest criterion of testing for harmful chemicals and synthetics. The most amazing sheets you will ever own. After decades of attending trade shows, conventions, and visiting factories, and selling sheets on our own web sites, we've become quite particular about sheets and comforters and duvet covers. Surprisingly, you don't need mega-high thread count sheets to get the best results. In fact, sheets over 600 thread count can sleep surprisingly hot, since they don't allow for passive ventilation. We tend to favor cotton, but not necessarily organic cotton, since these sheets can be coarse and scratchy, as say compared to sateen or satin. Bamboo sheets are probably the most popular sheets right now, thanks to their natural and durable fiber, their breathability, and their flexibility and ability to survive endless wash cycles and still having a fresh look. 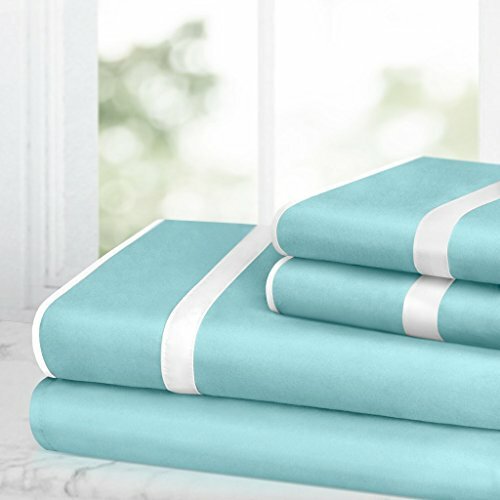 We've also included microfiber as well, rapidly becoming a very popular category of sheet options due to their velvety soft feel, without trapping heat. Here are our recommendation for the web's finest offered at reasonable prices, all hand selected by our team of sheet aficianados. Enjoy!